In accident related injuries CT (sometimes called CAT) scans tend to be used for boney or head injuries and internal bleeding. MRI scans tend to be used for soft tissue injuries (muscles, joints, ligaments). CT scans (computerised tomography) involve multiple X-ray images taken from different angles and then uses computer processing to create cross-sectional images (slices) of the bones, blood vessels and soft tissues inside your body. 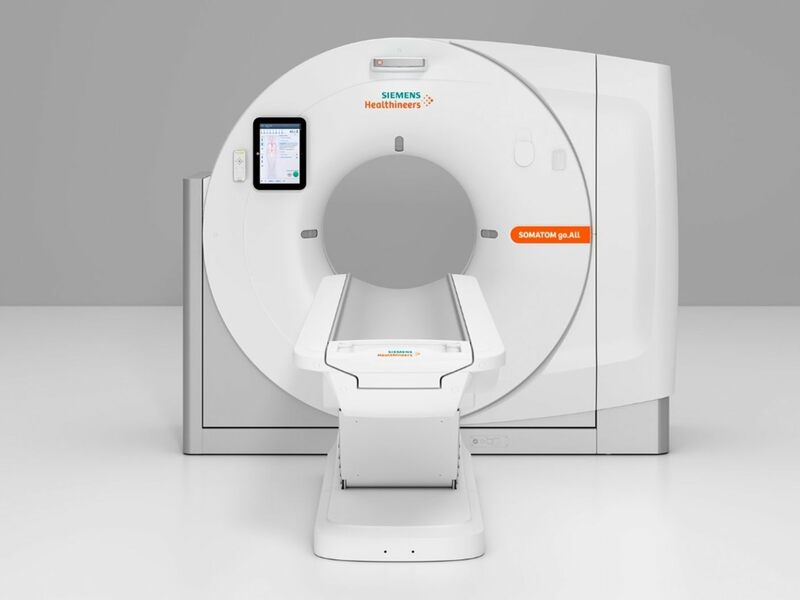 CT scanners look similar to MRI scanners. However as they use x-ray technology, they are not so noisy as MRI scanners. Please note, whilst the health risk of a CT scan is thought to be low, as with any medical procedure, there is an element of risk. CT scans use x-rays so there is exposure to radiation. It is therefore the policy of TraumaCare only to provide a CT scan where there is a positive health benefit to the patient.